We have some pretty cool pianos here at Vienna Piano, but none of them are as extravagant as these. 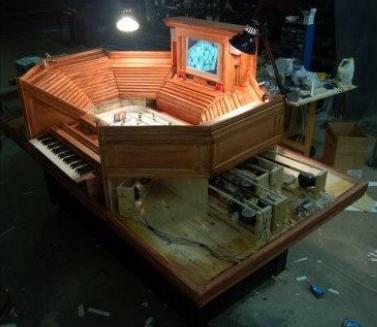 Check out some of these cool and unusual pianos! We may not be up to par with some of those futuristic looking, high-tec pianos, but we still pride ourselves on providing classic, quality maintained instruments at reasonable prices. 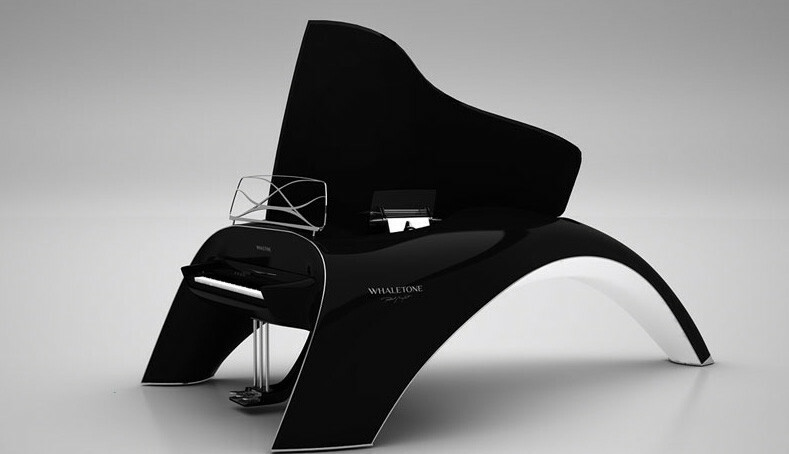 I hope you enjoyed those links, and to top it all off, here’s a piano that looks like an orca!